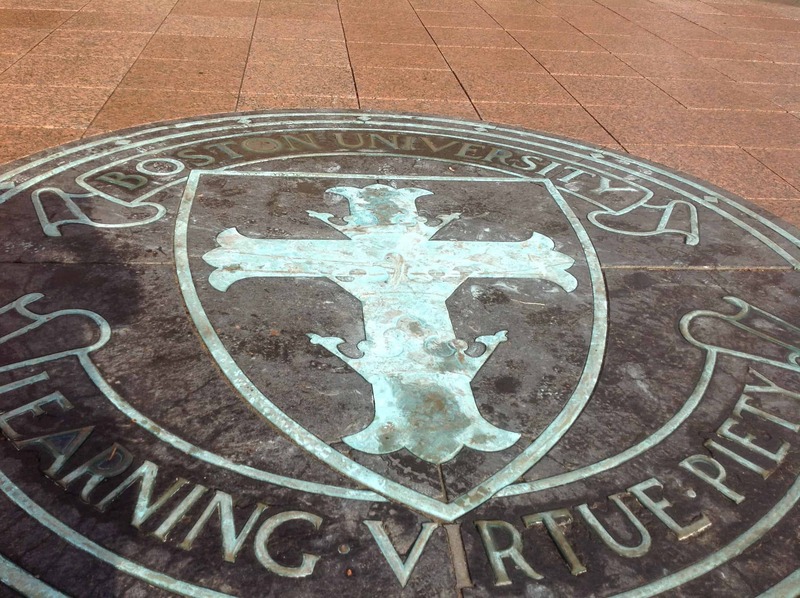 Boston University is the fourth-largest teaching and research institution in the United States, with 16,000 undergraduates and 14,000 graduate students on its urban campus. With nine undergraduate colleges, BU offers students the opportunity for a broad-based education. Many students earn dual degrees (major in 2 different subjects from 2 different colleges within BU) or double major (major in 2 different subjects within the same college). Situated on a sprawling campus along Boston’s Commonwealth Avenue, BU focuses on undergraduate research in all disciplines. The UROP (Undergraduate Research Opportunities Program) offers students the chance to win funding from BU to carry out independent research projects during the semester or during summer breaks. There are accelerated medical and dental programs which allow students early entry into these graduate programs. 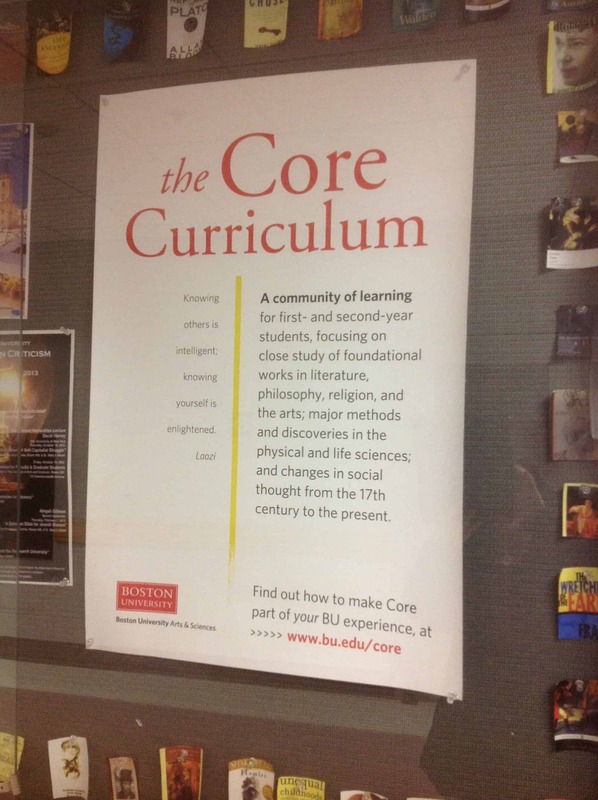 The Core Curriculum at BU is an intense, Great Books-based program within the College of Arts & Sciences. About 200 first-year students from all of BU’s undergraduate colleges choose this interdiscipinary program that looks at “big questions” through reading and discussing primary texts in the humanities, natural sciences and social sciences. 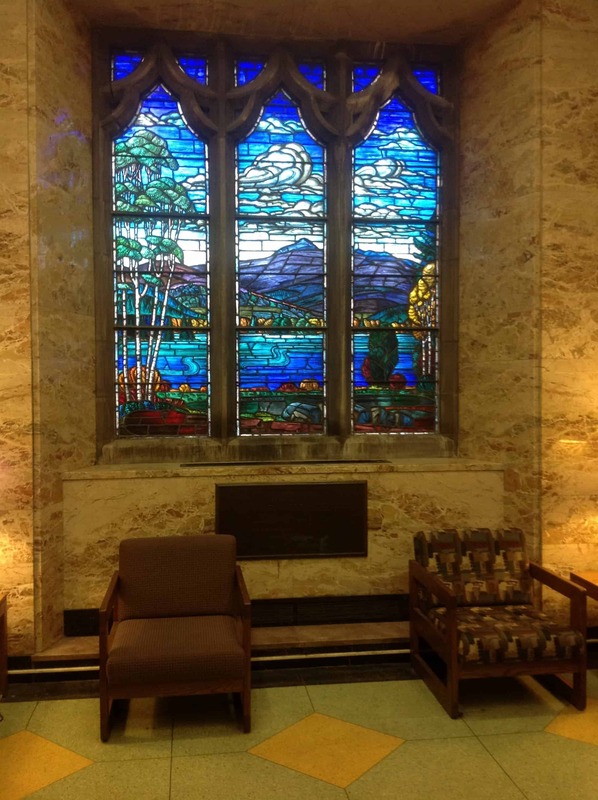 The Core Curriculum also satisfies many of BU’s General Education requirements. BU’s other liberal arts college is the College of General Studies. After two years of required core courses, students who start at CGS declar a major within any of BU’s other 9 undergraduate colleges. More information about the colleges is here. BU’s Communications school is very strong, offering film/TV, public relations and advertising, as are the schools of Education, which offers special education and early childhood education, Engineering, Hospitality Administration, Management (business), Fine Arts and Health and Rehabilitation Sciences. While some introductory courses could have 300-400 students in them, the average class size is 28 and the student-to-faculty ratio is 13:1. Faculty members are accessible and interested in having undergraduates assist with research projects. Housing is guaranteed for all four years; about 75%-80% of students live on campus. Those who don’t live immediately off-campus in brownstone housing or local apartments. There are fraternities and sororities but no Greek-sponsored housing. BU is on the Green Line of Boston’s public transit “T” train. With dozens of other colleges in town, students are guaranteed to have the chance to mingle with others, if they choose to do so. 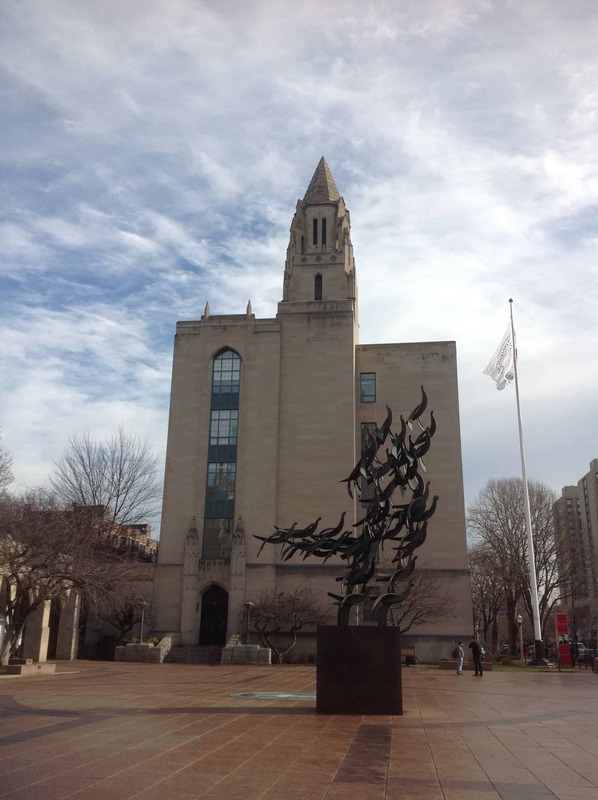 Admissions officers note that when answering the supplementary “Why are you interested in studying at Boston University?” question, students should be specific in discussing their interest in Boston University, not just in the city of Boston. BU’s six-year graduation rate is a very respectable 93%, and the acceptance rate is about 45%. Applications and competition for admission to BU are on the rise. You can see all of Evelyn’s photos from her visit to BU here.